Join us from 9:00 to 3:00 pm at the State House on Beacon Hill Boston to visit our legislators. Your advocacy team is hitting the state house for the sixth annual advocacy day. We need your help! 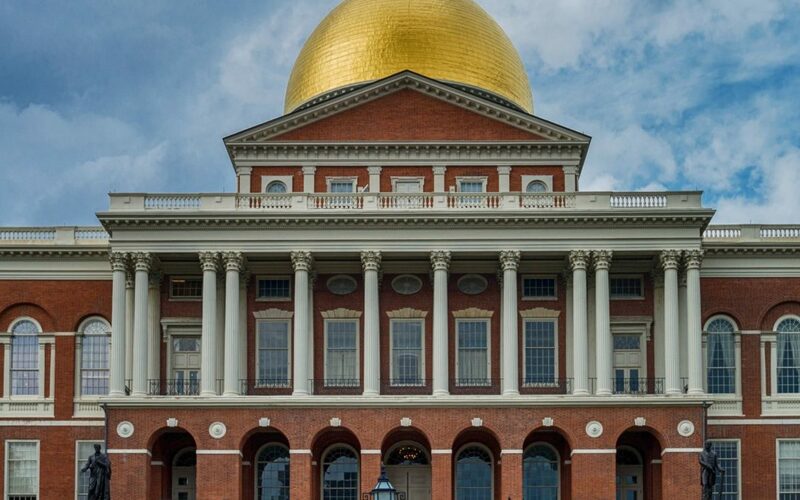 We will be setting records seeing even more legislators than we did last year and we need your help to introduce them to who the FPA MA is and what financial planning is all about. We will be briefing all of our volunteers at a pre brief breakfast. Join us for this fun day on Beacon Hill.